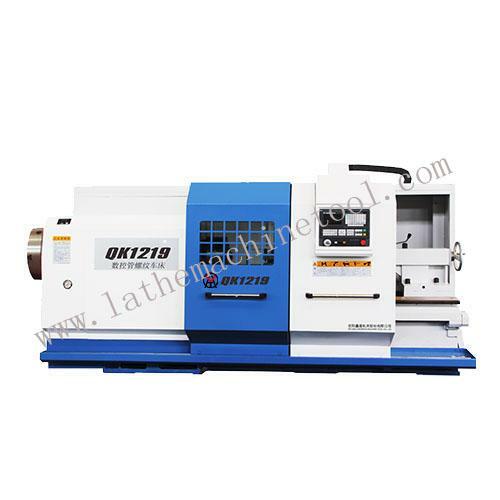 Anyang Xinheng Lathe Machine Tool Co. Ltd.
2. 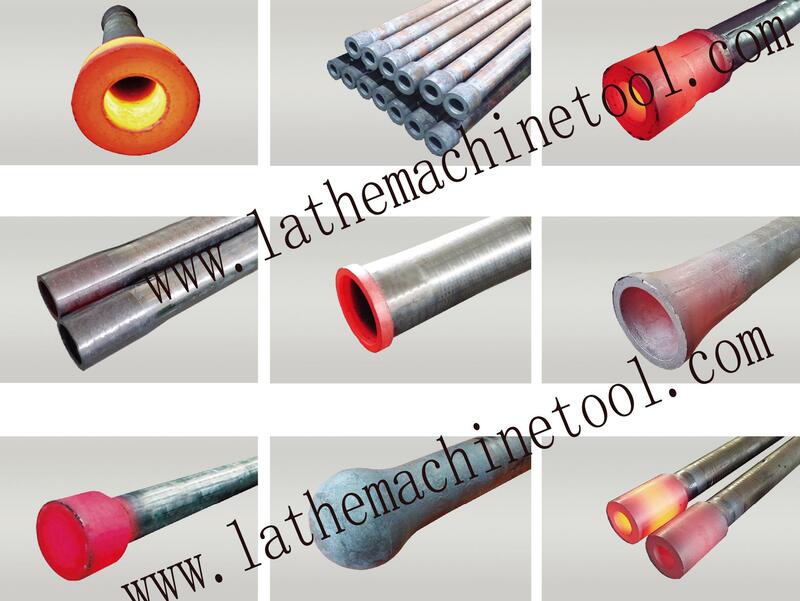 400T upsetting force can meet all kinds of requirements of drill pipe, oil pipe. 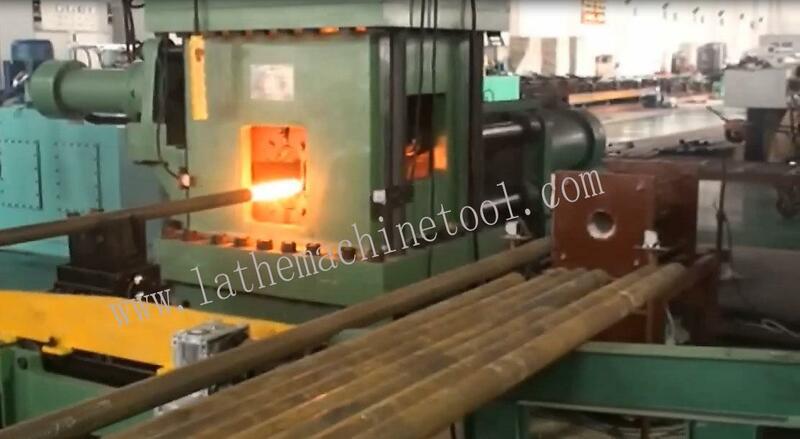 Hydraulic upsetting machine is widely used in oilfield, construction, bridge and other industries, is the preferred equipment to carry out large quantities, high precision upsetting forging production, which is very suitable for round steel, steel pipe, drill pipe, sucker rod, oil pipe and other long rod forging and forming. Free replacing parts available in the warranty period. Cost price replacing parts available beyond the warranty period. 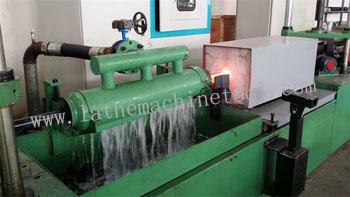 Quick action and reply for the technical questions at any time in the whole life of the machine. Overseas after service center available in some region. Engineer overseas service available on the requirement of customer(relative cost born by customer). Free design drawing, free installation, free debugging, Cheap accessories.